Just a 45 minute drive from Reykjavik, Lambastadir is a new guesthouse in a quiet location near Selfoss, ideal for visiting many of south Iceland’s scenic wonders and historical sites. This family-run guesthouse is part of a working farm. There are 11 comfortable rooms with private bathroom and shower, a geothermal heated outdoor hot tub and communal dining room with tea/coffee making facilities. 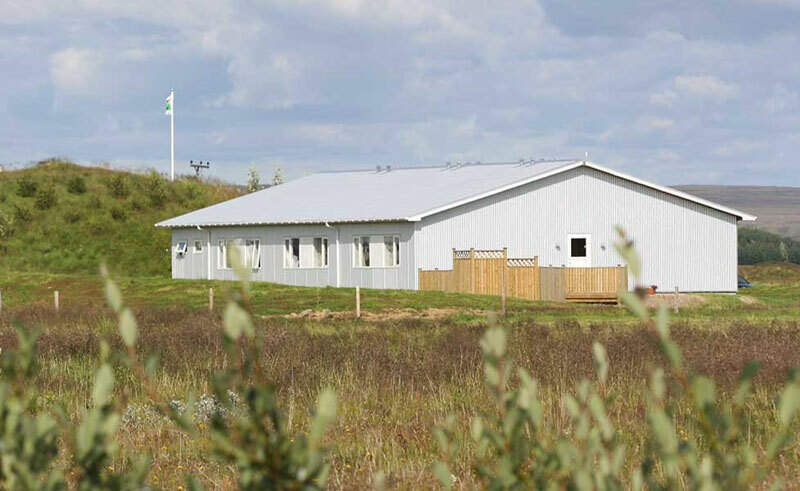 Staff are on hand to suggest nearby attractions such as Selfoss golf club, swimming pools, restaurants and museums, and book sightseeing tours including guided superjeep tours, glacier tours and horse riding.